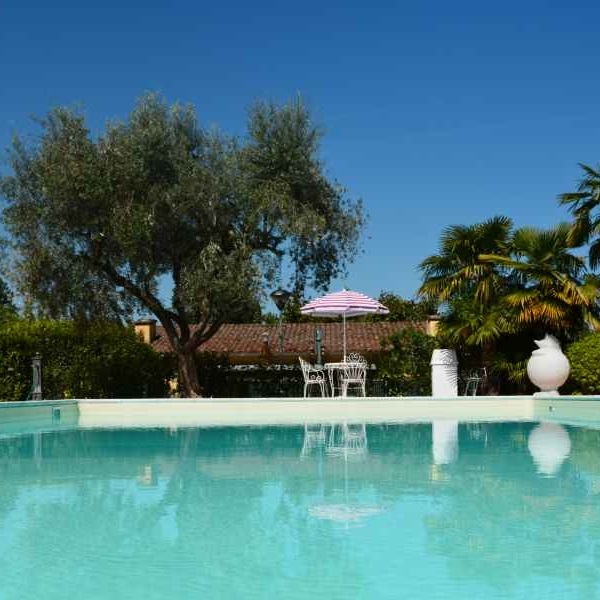 Hotel Oceano is located a few meters from Lake Garda, in San Benedetto di Lugana, a quiet neighborhood of the town of Peschiera del Garda. Our hotel offers its guests all the comforts to live a wonderful stay surrounded by the beautiful scenery of the most beautiful lake in Italy. 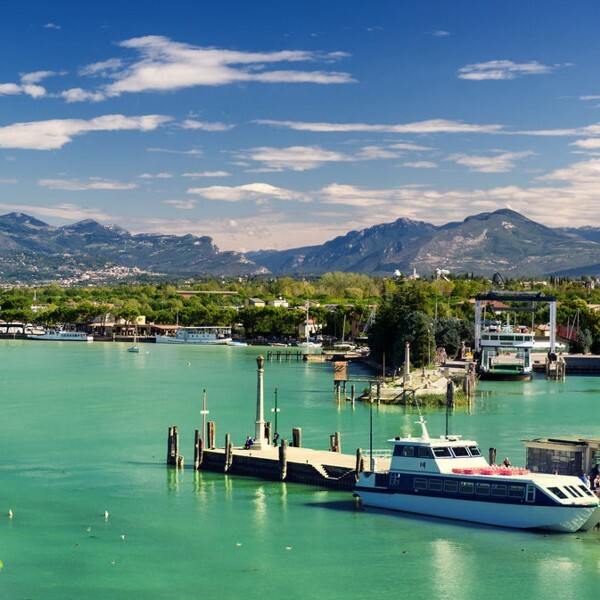 The Hotel represents the best offer for those who want to enjoy and spend a pleasant holiday on Lake Garda, with the guarantee of always being assisted by our very attentive staff. Hotel Oceano*** is located just 100 meters from the beaches. There, you can to make beautiful bath in Lake Garda, where there is also the famous Bau Beach equipped for those who want to go on vacation with dog. At the Hotel Oceano *** take full advantage of the late check out on request for FREE (by reservation)! Our guests can also take advantage of the brand new car and bike rental services! The perfect holiday in one of the most characteristic towns of Lake Garda! A variety of services and differet kind of offers that can satisfy all your needs.